The £6.1m Delapre Abbey restoration project has won the regional Building Conservation Awards from the Royal Institute of Chartered Surveyors (RICS) last night in Nottingham. The project, funded by the Heritage Lottery Fund and Northampton Borough Council, was designed to bring the Abbey back into public use for the first time in 900 years. The complex project, designed by architects, Purcell, saw original rooms brought back to life as a public resource – with people able to hold community events, use it as a wedding venue and visit as a member of the public. The project was supported along the way by the Delapre Preservation Trust. The project took home the Building Conservation title at the RICS Awards this week. 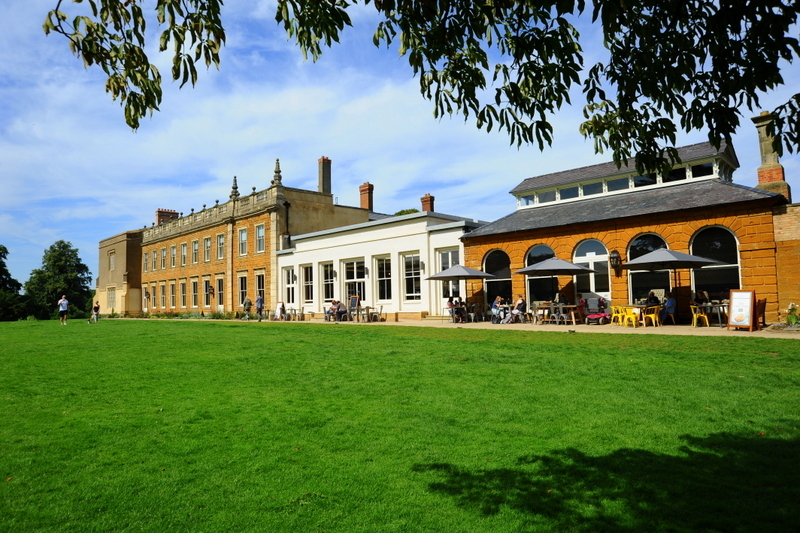 Delapre Abbey is a project that has evidently been developed, thought through and considered with various uses and end users being established to warrant this investment in the area’s heritage. The research into the history of the property and surrounding area, plus the subsequent work undertaken at Delapre, is of an exacting standard that both reﬂects the 1860’s key date but also a modern requirement, that is rejuvenating this site and securing the future of Delapre Abbey for generations to come Woodhead’s highly skilled site team began the project with the excavation of the basement area, from which they removed 200 tonnes of earth and rubble infill by hand, carefully exposing rooms that hadn’t been seen for hundreds of years. The project also involved the creation of an orangery, housing a cafe to serve the visitors to the Abbey. During the restoration Woodhead discovered a medieval cellar, which has now been preserved beneath the new kitchen, and one of the more obscure finds – a plunge pool! Two other Woodhead projects were finalists at the regional RICS Awards. The conservation of Grade I Listed Castle Hall for De Montfort University and the Refurbishment of Constance Stewart Hall with LK2 Architects and Bishop Grosseteste University. See all the regional RICS winners here.